The Ibiza summer season has come to an end, leaving behind great moments enjoyed by our customers, a fair amount of stunning sunsets, countless photos of our beloved islet Es Vedrá and thousands of pleasant boat trips to Formentera and the most breath-taking beaches on the western coast of Ibiza. This summer was special for us because we introduced our new Sea Experience brand. Under this brand, Ulises Cat, Capitan Hook and Seabus have put together all our catamarans and boats to offer our customers a better service on their trip to Formentera. Next year, this project will offer new services and facilities for our direct customers and partner businesses. The summer season is over, but our work isn’t. During the winter months, we will be taking care of our catamarans and boats for them to be ready next season to enjoy them during your holidays in Ibiza. 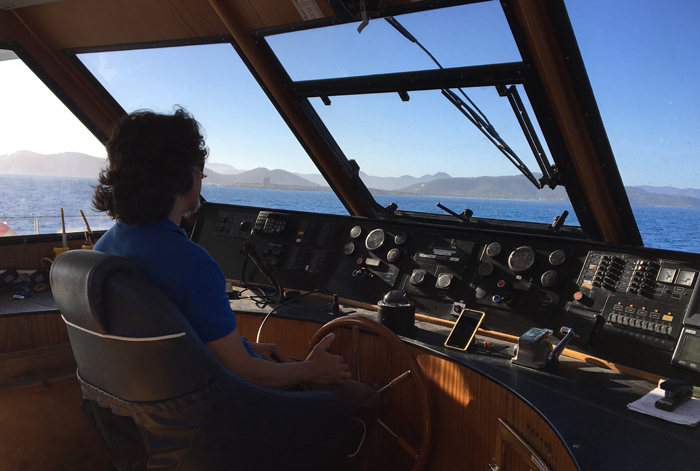 We hope to start our routes to Cala Bassa, Cala Salada and Cala Comte around May 2018. 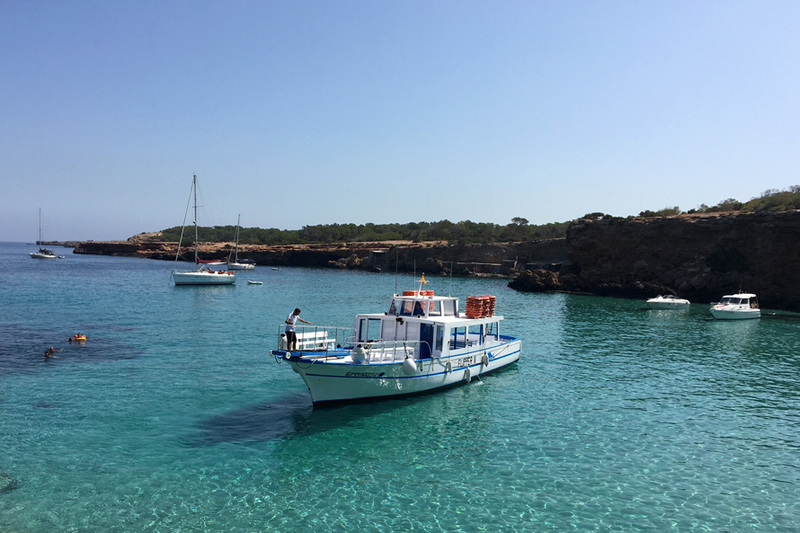 If you are planning a trip to Ibiza next spring, visit our website from March to read all the news about services on these routes and boat trips to Formentera offered by Sea Experience. In spring we will also be resuming our weekly outing along the south-eastern coast and the Es Vedrá islet. Once again, the Ulises Cat staff wishes to thank all our customers and partners for placing their trust in our service and choosing us as the best way to get to Formentera and the beaches of Cala Bassa, Cala Conta and Cala Salada. We wish you all a happy winter and a fantastic start to the year.